PRE-CONSTRUCTION. 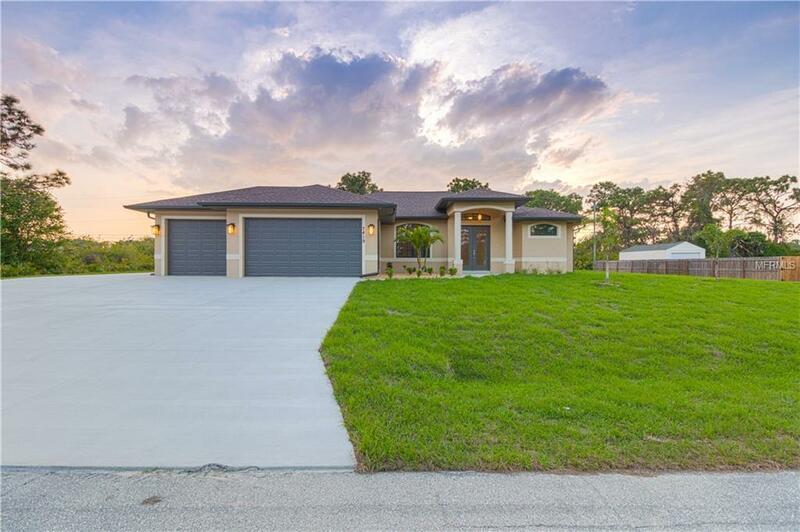 TO BE BUILT.THIS IS A SPECTACULAR DESIGNED 3 BEDROOM 2 BATH 3 CAR GARAGE POOL HOME. 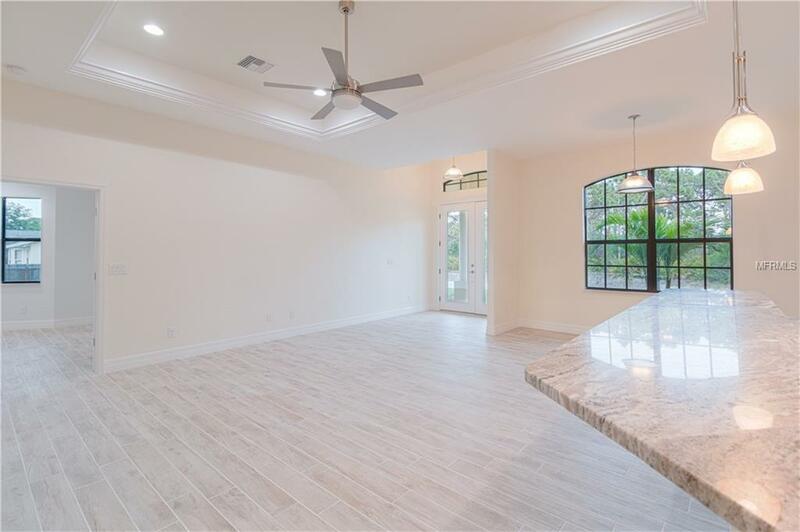 THIS NEW CONSTRUCTION HOME IS SITUATED IN THE EVER SOUGHT AFTER AREA OF THE ENCLAVE GATED COMMUNITY. 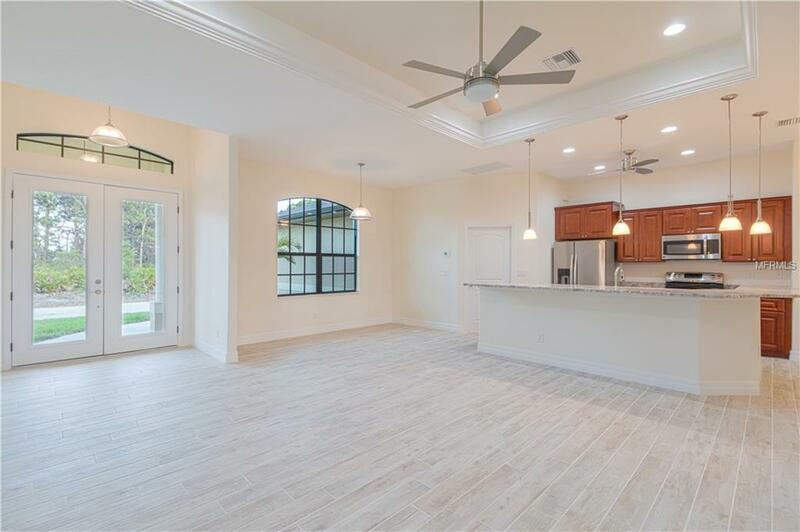 THIS NEW BUILD BOASTS A TOTAL OF 2823 SQ FT. AN OPEN FLOOR PLAN WITH EXCEPTIONAL ATTENTION TO DETAIL IN EVERY ROOM. ALL IMPACT RESISTANT WINDOWS THROUGHOUT THE HOME COUPLED WITH A CHEF INSPIRED KITCHEN WITH HIGH END APPLIANCES AND DEEP GRAIN GRANITE COUNTER TOPS. A SPLIT FLOOR PLAN WITH A HUGE MASTER BEDROOM, LARGE WALK IN CLOSETS AND A VERY SPACIOUS LUXURIOUS MASTER BATHROOM . 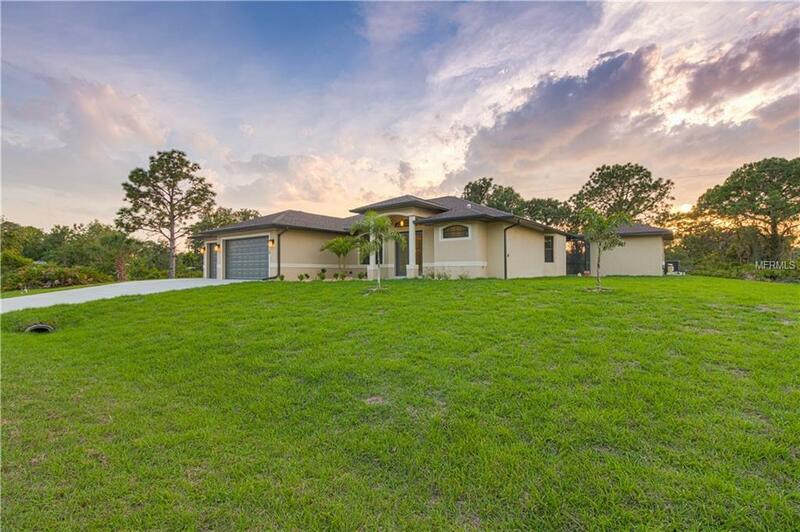 TRAY CEILINGS, 8 FT DOOR ENTRIES AND POCKET SLIDING GLASS DOORS GIVE THIS HOME A NATURAL LIGHT WITH TONS OF SUNSHINE. PLEASE CALL FOR MORE INFORMATION. PLANS AVAILABLE UPON REQUEST. Disaster Mitigation Hurricane Insur. Deduction Qual.